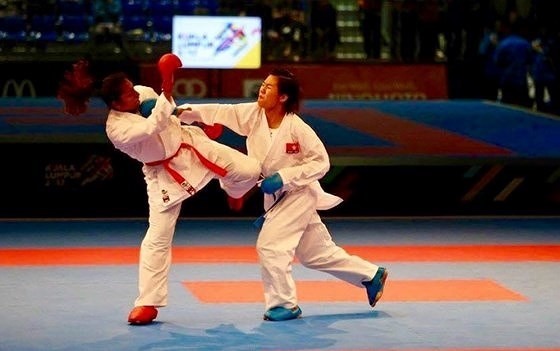 HÀ NỘI — Vietnamese Nguyễn Thị Ngoan hopes to change her medal colour at the 17th Asian Karate Federation Cadet, Junior & U-21 Championships, which will be held in Okinawa, Japan, from May 10 to May 13. 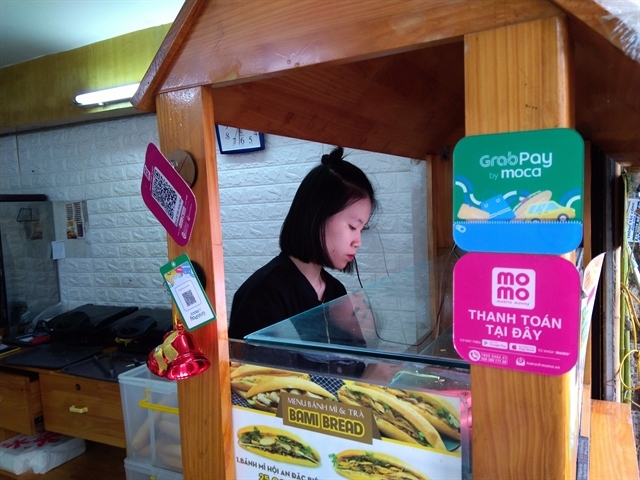 Ngoan will be competing against 39 other athletes in the U21 female U61kg kumite (combat) category. 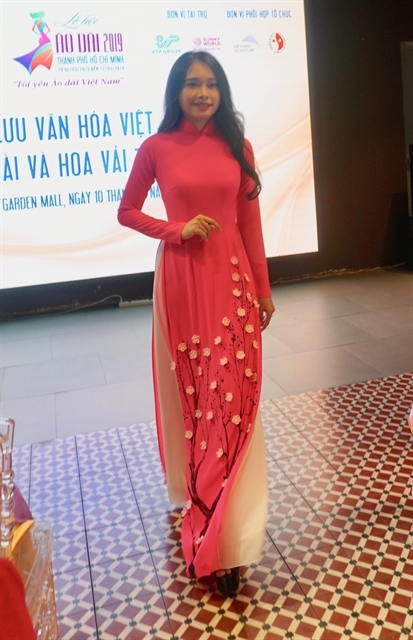 She is one of the Vietnamese martial artistes taking part in the tournament that is organised annually. “Last year, I won a bronze. I expect to grab a gold with my performance this time,” said Ngoan who won a title at the Karate1 Premier League in Dubai last April.